Research has shown that feminist theory has flowed far more easily from North to South and from West to East, wheras travel in other directions has proved almost non-existent. While the hegemony of US feminist theory has been challenged in Europe, for example, there remain many ‘invisible’ discursive trajectories that link the development of feminist theories and movements across the world. This book brings together and engages with theories of globalisation, transnational feminism, travelling theory and cultural translation, exploring the travelling routes of feminist theory and practice to China over recent decades. 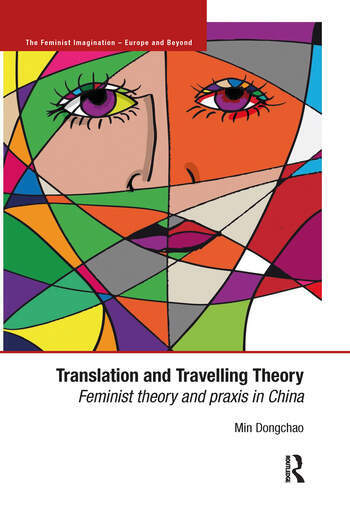 With attention to the crucial questions of why and how knowledge travels or fails to travel, the forms that it takes and by whom it is sent, received, understood, translated, or even refused, the author examines the development and activities of different groups of women and women’s organisations in China, thus developing an alternative form of travelling theory. A study of the cross-cultural translation of knowledge and practices that occur or fail to occur when different cultures interact, and their impact, this book will appeal to scholars of gender studies, sociology and cultural studies with interests in feminist thought and the travel and production of knowledge. 6. That was the Past, What is the Future? Min Dongchao is Director of the Centre for Gender and Cultural Studies and Professor in the Department of Cultural Studies at Shanghai University, China.